The reason why is simple and powerful. According to respondents, leveraging social media improves candidate quality by 44 percent over those using only "traditional" recruiting techniques like phone screenings and filtering resumes based solely on skills and experience. "Traditionally, social media's importance to recruiting has been limited to the way it is used to weed out candidates who might be a bad fit -- in other words, those unprotected tweets can do serious damage when recruiters are evaluating potential employees. 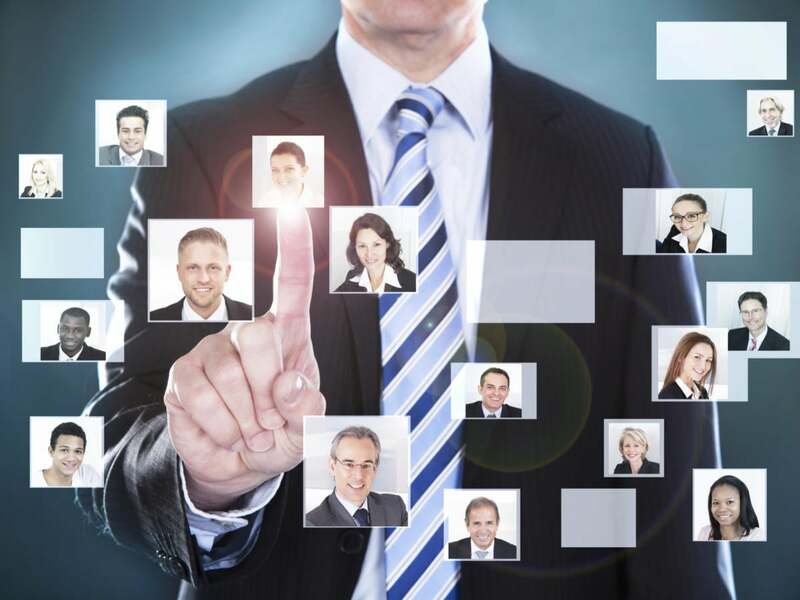 But social media, whether staple networks like LinkedIn, Facebook and Twitter or burgeoning apps like our Switch … has become a convenient and comprehensive way for recruiters to find, 'like' and connect with candidates," says Tadmor. Cognolink's Sturchio highlights that her organization also uses social media for job postings. "We also use Twitter to blast out our recruiting activities on campus, which allows us to find new candidates, promote our brand, and draw interest and awareness to find talent," says Sturchio.